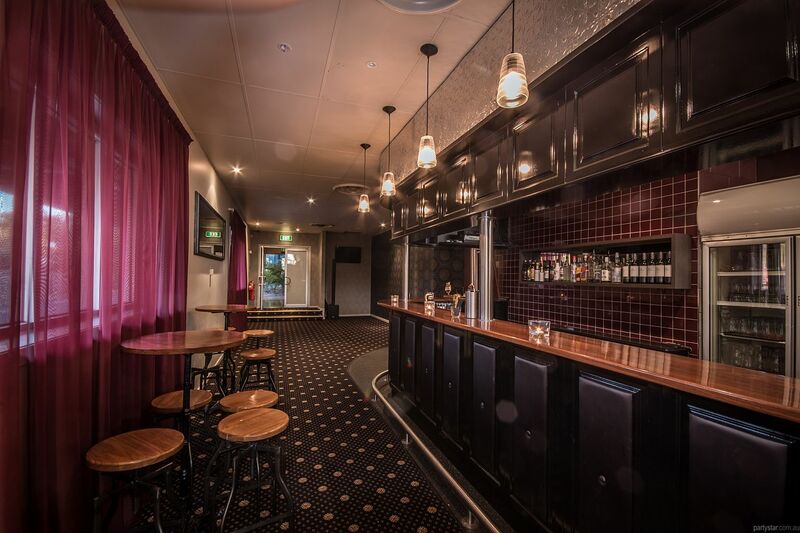 Lilydale International is a complete entertainment and party destination. 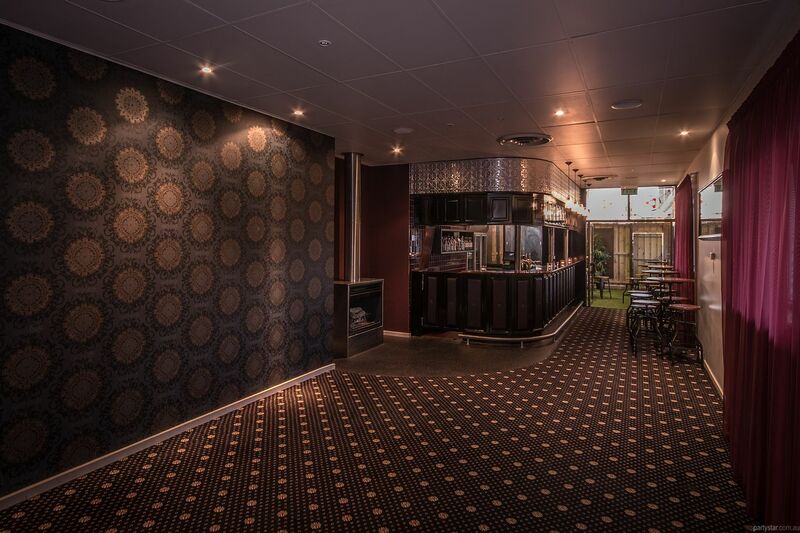 The modern and versatile Function Room is perfect for your cocktail style function or seminar. It is elegant and can be versatile to suit your needs. 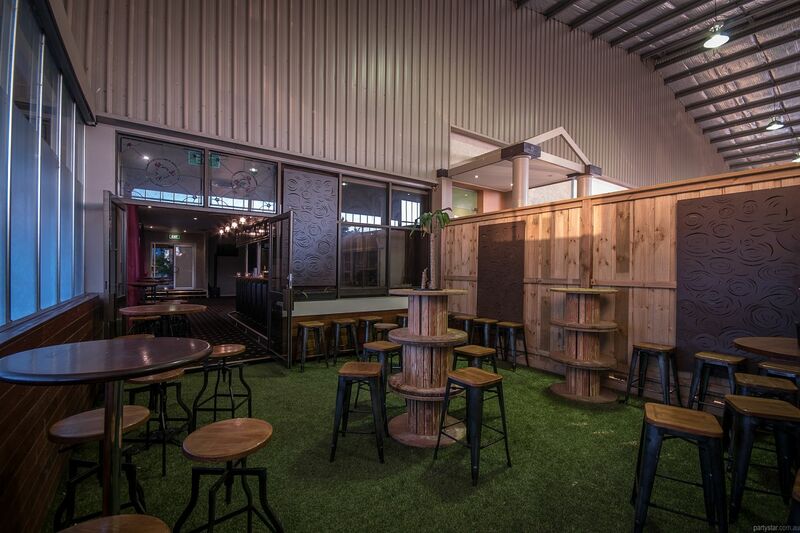 A mingling room with a polished timber private bar will welcome your guests, and lead them out to a cool rustic beer garden which is under cover as an all-season party spot. 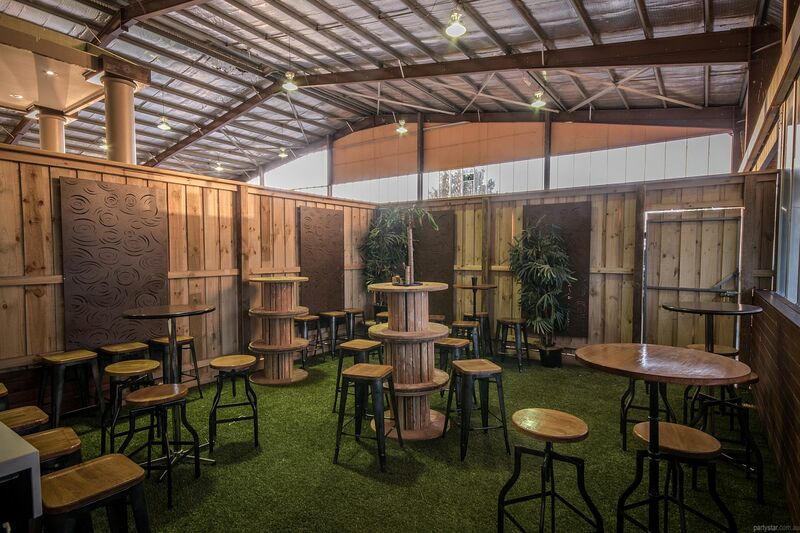 The venue's point of difference is the fresh, house made food. 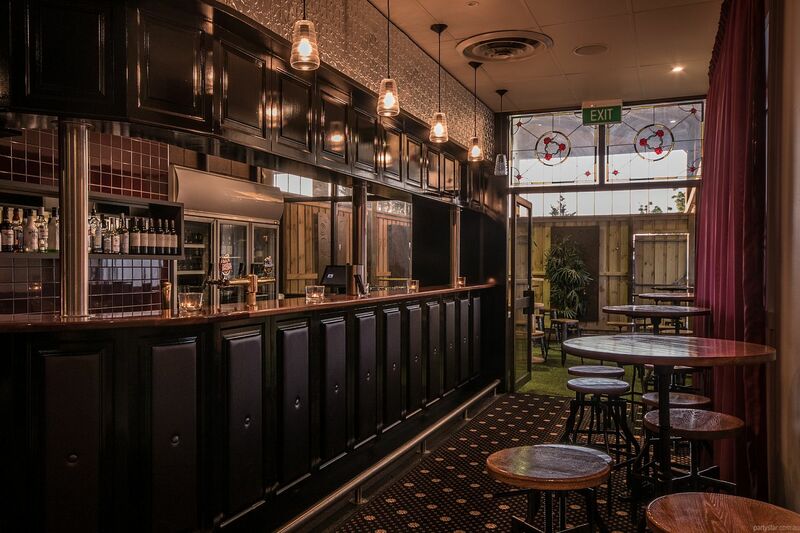 The menu boasts delights including handmade sushi, baked potatoes and mini bruschetta. Your guests will be on a guest list and hence will avoid the usual company policy of signing in. Public holidays incur an additional charge. Available for the same price as weekends. Be aware: Weekend functions have a $480 minimum food spend. Restrictions: No pins. No sticky tape.